One of the biggest tourist attractions is the Technik-Museum, also because they know how to bring new exhibits with big media coverage to Speyer. 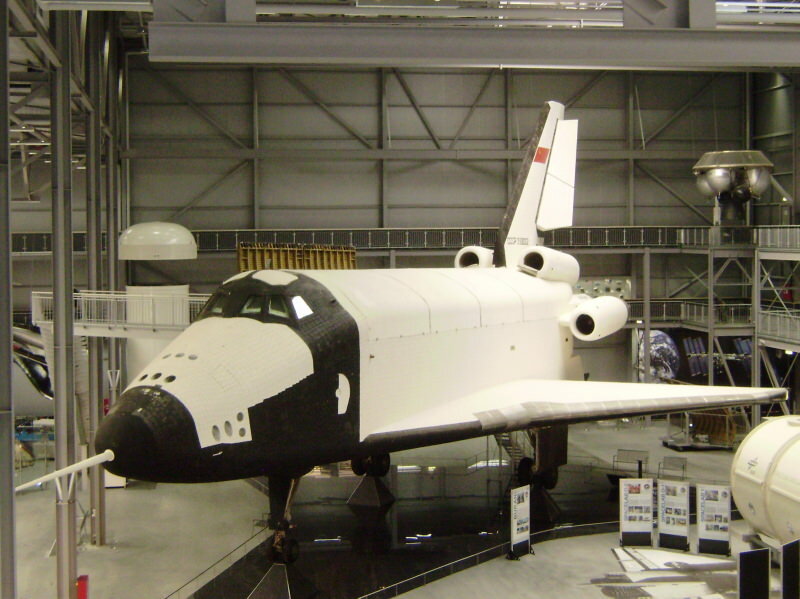 For example the Russian space shuttle Buran ("blizzard") was shipped upwards the Rhine River, and the closer it came the more media hype was created. In Speyer itself on the last leg the streets were crowded with people to witness the transport into the museum. In the meantime it got its own hall and can be visited together with a lot of other exhibits.